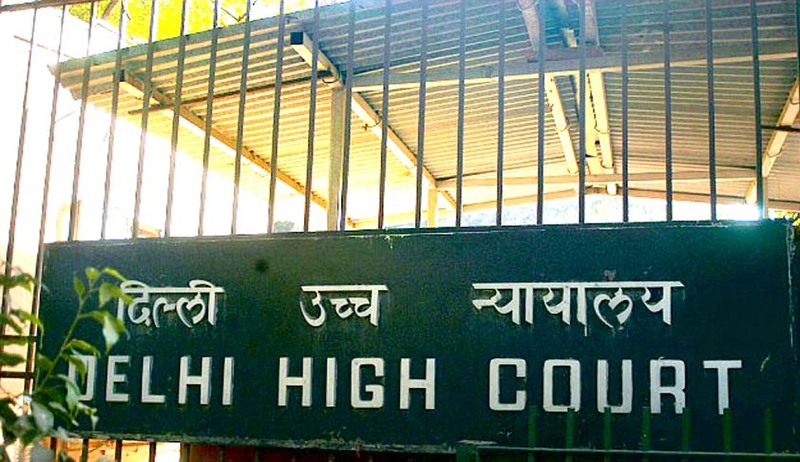 The Delhi high court on Thursday upheld a 2011 circular issued by the Securities and Exchange Board of India that increased the period of limitation for invoking arbitration from six months to three years. According to the petitioner, the circulars issued by SEBI were detrimental to the interest of the investors and have been issued at the instance of brokers and thus, are contrary to the object of the Securities and Exchange Board of India Act, 2002 (hereafter ‘SEBI Act’). The petitioner, Gursahani had submitted that the circular had modified the period of limitation for invoking the arbitration from six months to three years. He had entered into a contract with India Infoline Ltd (IIL), listed on the National Stock Exchange (NSE), for carrying on transactions in shares of listed companies. Claiming that Gursahani owed the company more than Rs.3 lakh, it invoked the arbitration agreement as contained in the bylaws of NSE, after the expiry of a period of six months but within a period of three years. The Arbitral Tribunal ruled in favor of the company. The Court observed that the petitioner’s challenge to the increase in the period of limitation had already been negated by the ADJ and the present petition was another attempt to open concluded issues. Therefore, the petition was liable to be dismissed. SEBI had argued that the circular impugned by the petitioner had been issued in exercise of powers conferred on SEBI under Section 11(1) of the SEBI Act read with Section 10 of the Securities Contract (Regulation) Act, 1956 to protect the interest of investors.